Access To Unlimited Unclaimed Private Scholarships are available for students but many students don't know where to find them. SchoolSeed Scholly Scholarship Program provides access to the scholarships through myscholly.com. This scholarship program is innovative in nature because instead of providing small monetary scholarships for students, we are using the resources to connect students to millions of dollars in scholarship opportunities across the United States. These are private scholarships which follow the student where ever they attend college. SchoolSeed Foundation, with your help, is providing unlimited access to myscholly.com not only during a student's high school years, but until the student graduates from college. 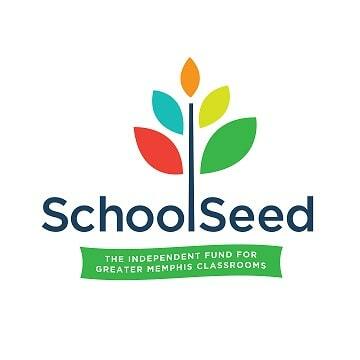 SchoolSeed's Scholly Scholarship Program is about equitable access to scholarship opportunities for students. We not only want students to get in college, we want them to graduate. By having access to myscholly.com during the duration of the college experience, this makes it more likely students will find scholarships to help cover the increasing costs of a college which often times is the reason many do not finish. 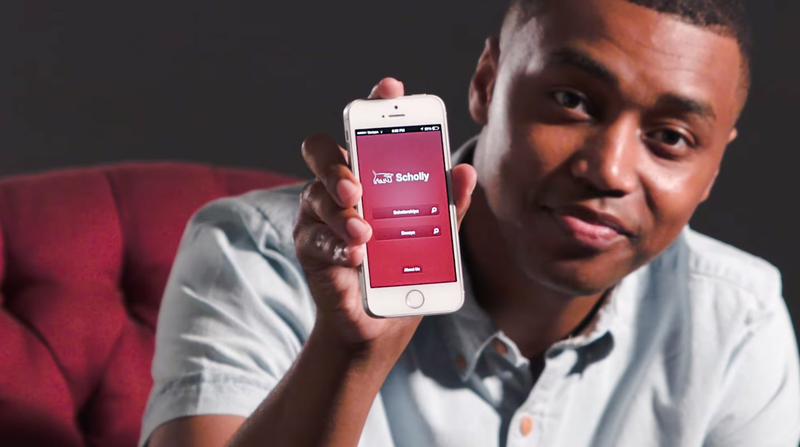 SchoolSeed's Scholly Scholarship program addresses those very issues with an effort that eliminates months of searching for scholarships and turns it into minutes through myscholly.com. Now, students can spend days applying for as many scholarships that are matched to the students Scholly profile. Your contribution will make sure students have no excuses, and it takes a heavy burden off the shoulders of students who often times do not know where to begin searching for scholarships. SchoolSeed has eliminated those barriers and with your help, we can make sure every student has access. Join us today!